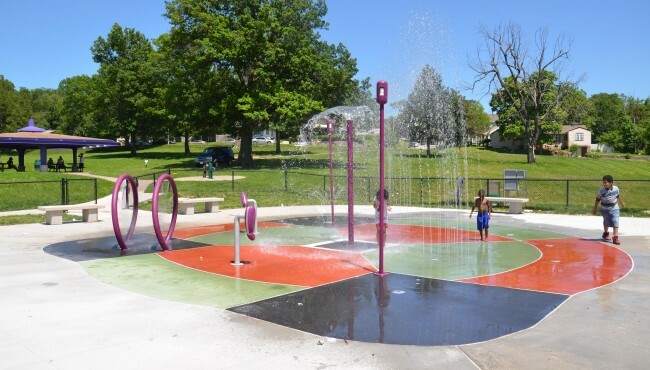 Murray Davis Park is a small (.09 acres) island of property located in the Westport area of Kansas City. The island was created when there was an adjustment of Main Street’s direction in the early 1920s. 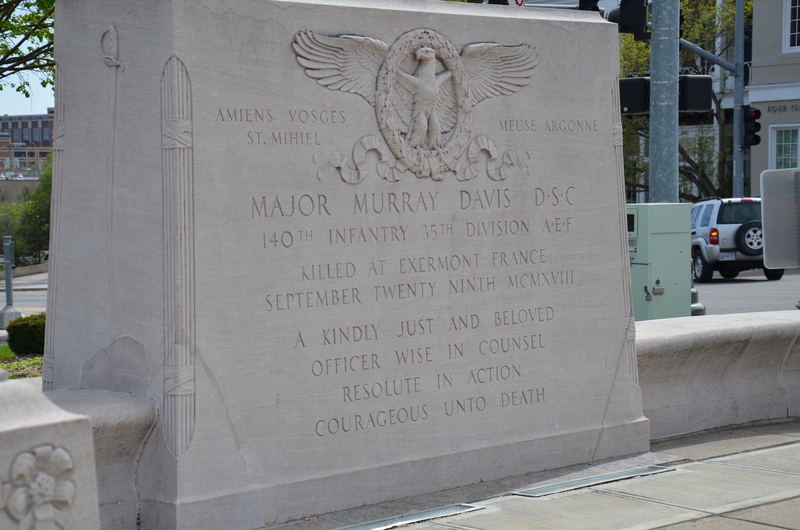 There is a monument in the park that is dedicated to Murray Davis, a Kansas City resident who was killed in World War I. 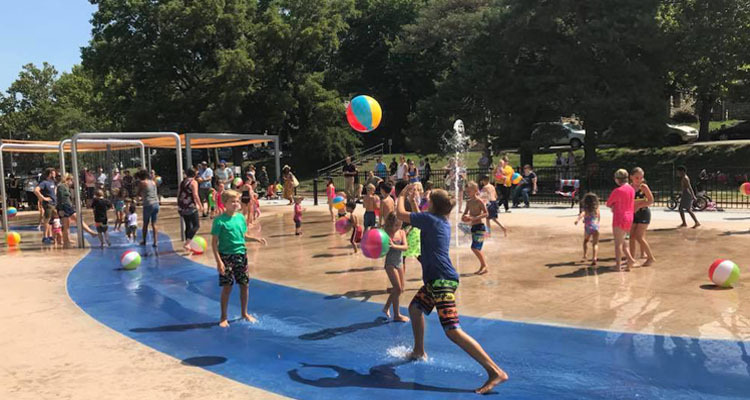 The park and monument are cared for by the Parks and Recreation Department. 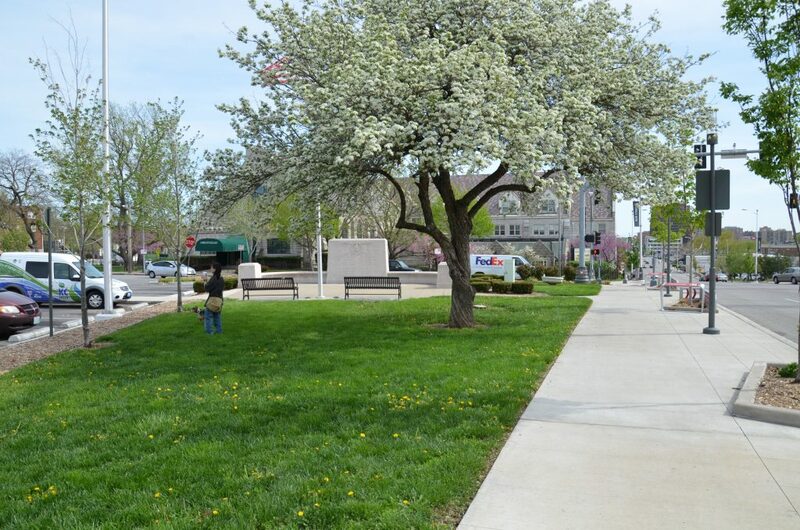 The local organization Main Street Corridor Development Corporation also assists with maintenance. Murray Davis was born in Burlingame, Kansas on Sept. 24, 1887. His family moved to Kansas City in 1889 and Murray attended Central High School. He graduated from the University of Missouri law school in 1909. 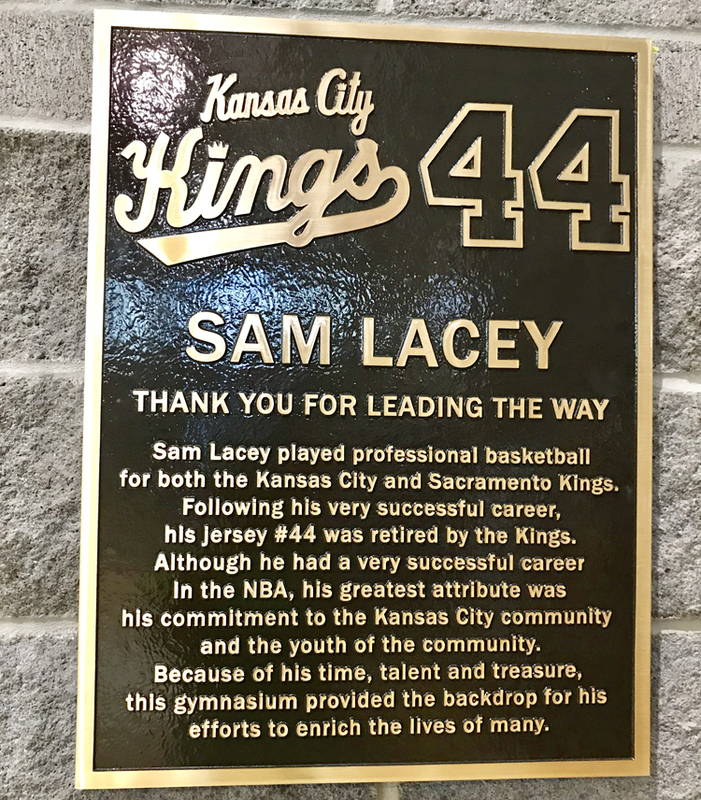 He was a lawyer in Kansas City and also donated time to the Free Legal Aid Bureau and the Swope Settlement House. He was held in very high regard by his local legal colleagues. He joined the army and worked his way up from Private to Major in the 140th Infantry, 35th Division. Davis worked in various legal capacities while in the army but he was adamant about taking an active part in combat. He was killed in the battle in the Battle of the Argonne Forest in France on Sept. 29, 1918 (four days after he’d turned 31 years old). His last words were said to have been, “Take care of my men.” The battle was important but very costly in terms of casualties and losses. 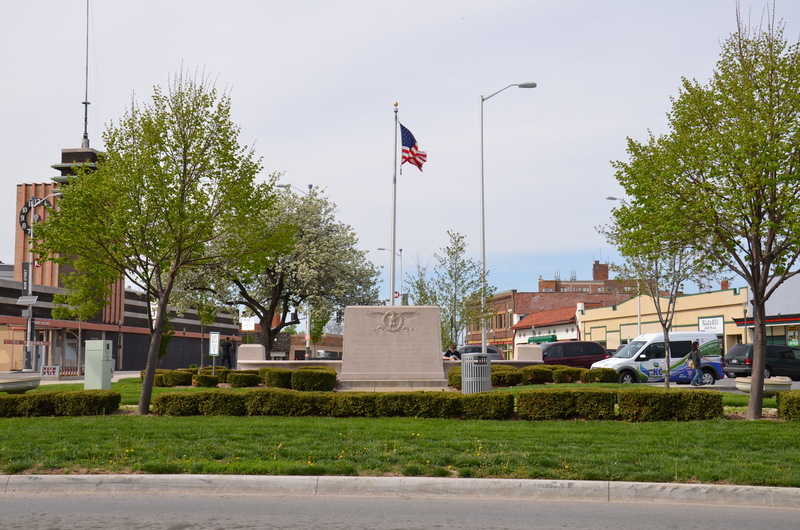 The island at 40th and Main Streets was dedicated as “Murray Davis Square” on Memorial Day, 1927 (May 30th) by the City of Kansas City. 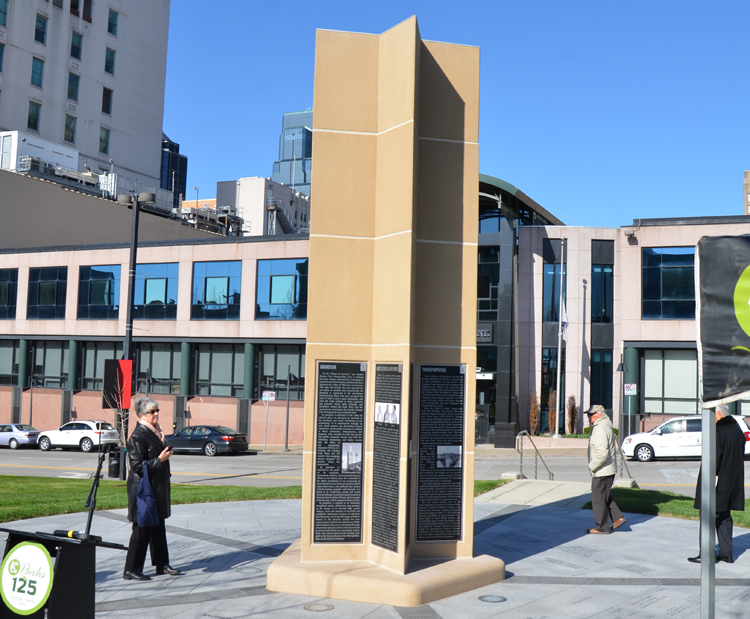 The monument was not placed there at this time but there was a dedication program for the naming of the property involving Davis’ family members, former Army comrades, speakers, and other people there to honor him including members of the Murray Davis post of the American Legion. 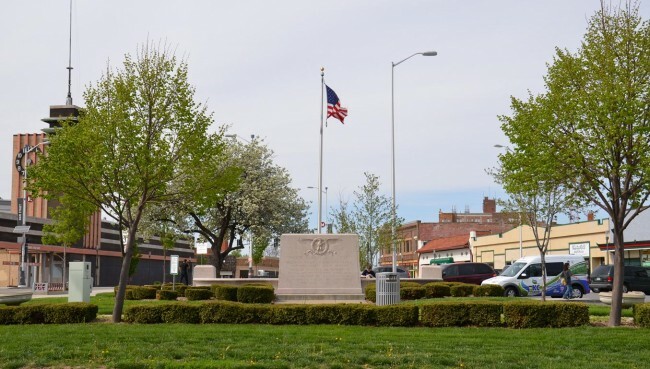 The 1928 dedication was attended by a large crowd and had a number of city officials and representatives of the American Legion who participated in the program. Speeches were given by Mayor Albert Beach, City Manager H. F. McElroy, James Nourse of the American Legion, and others. At the time of the dedication and placement of the memorial the island was city property under the auspices of the Public Works Department. 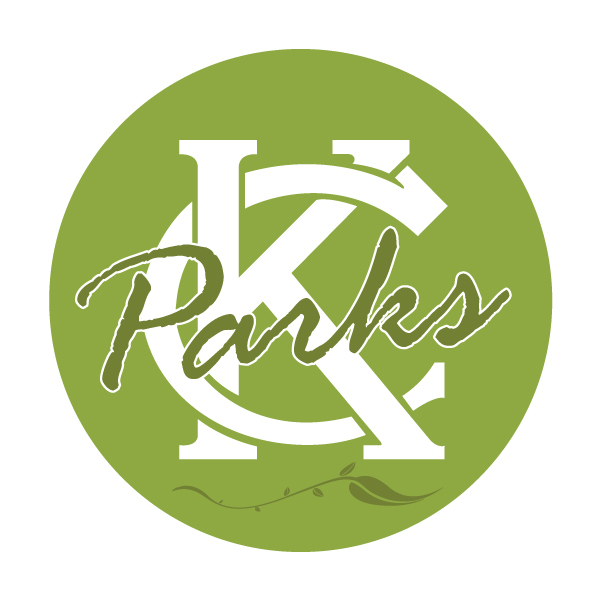 It was accepted as park property by the Kansas City Park Department and dedicated as a park in 1931.